Do you ever look at your skin and think it looks dull, stressed and in need of some serious radiance? Even with all the skincare testing I do, it happens to me, too. 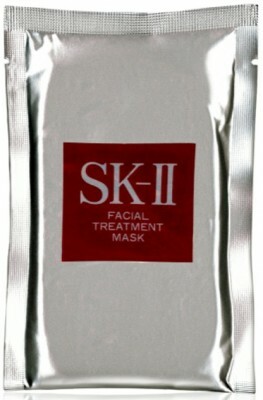 That’s when I turn to a SK-II Facial Treatment Mask for some skincare fine-tuning. 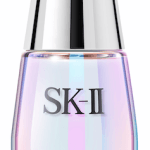 Each cotton SK-II Facial Treatment Mask is formulated with Pitera and delivers the equivalent of 10 applications of Facial Treatment Essence deep within the skin’s surface. 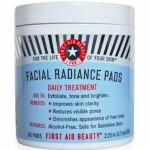 To use, cleanse your skin first. 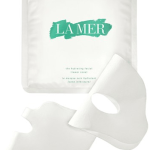 Then, open a packet, apply the mask, light a candle and regroup while the mask works to restore radiance–about 15 minutes is perfect. 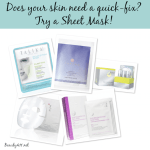 Then, peel off the mask and you’ll be amazed at how great your skin looks. Honestly, my skin looks completely refreshed, renewed and glowing–love that! I also like to tuck a Facial Treatment Mask into my suitcase when I travel. You know that haggard look you get after a full day of traveling? I pull a Facial Treatment Mask out and after 15 minutes look like I flew first class instead of coach! 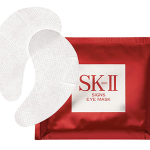 SK-II Facial Treatment Masks are available in boxes of 6 or 10 and can be purchased at Nordstrom, Sephora, Bloomingdales and Bergdorf Goodman. Disclosure: Affiliate links are used in this post; for more information, see Disclosure Policy.